This past week the great and the good of the media and broadcast industries assembled at The Royal College of Physicians in London for Mediatel’s annual Conntect TV World Summit. Across the numerous panels, keynotes and networking sessions a host of informative gems were dropped by the speakers. Here are five of the most interesting that we learned. One interesting trend of thought discussed at the conference was the actual reality of whether or not broadcast going all-IP is imminent. 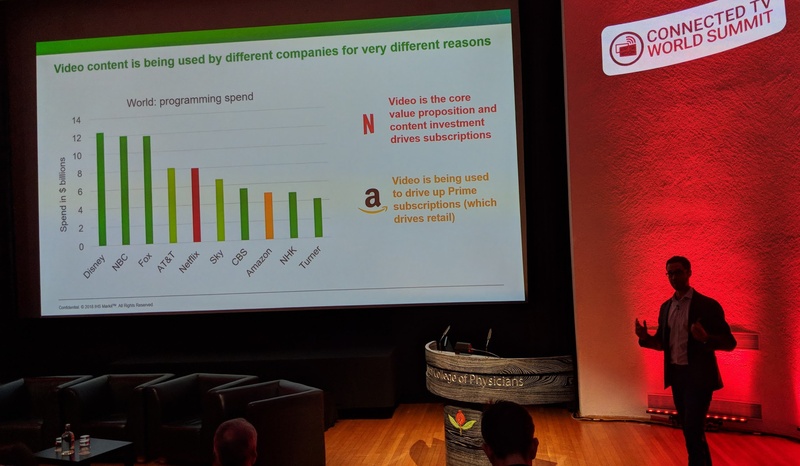 Tony Gunnarsson of Ovum flagged this in the first keynote of the conference, noting that while TV is reinventing itself for an online future, we are likely decades away from a point at which all TV is delivered online. with no signs that pay-TV consumers will migrate to online platforms en masse in the immediate. This thinking was followed and expounded on over the conference, with numerous speakers noting that while broadcast viewing in general is slowing and online viewing is growing, it is not doing so at the kind of pace that means everyone needs to prepare for all-IP in the next couple of years. Rather, it is more common to see viewers maintaining their existing broadcast packages while picking up other niche online packages that appeal to them. A key theme that emerged from speakers on both days was in the increasing importance of content. We know that the evergreen cliché ‘content is king’ is still bandied around far more than it should be, but it remains difficult to dispute, particularly for services that are only just starting to find their identities. Tom Morrod from IHS Markit highlighted that global spend from the big players in the content space will likely top $70 billion in 2018 alone – and that’s before even taking into account the budget that niche studios and platforms will be putting into their offerings. The fight for audience’s eyeballs is increasingly on the battlefield of content. Meanwhile, the range and breadth of services available to users is diversifying. More and more online-only video services are being deployed that serve niche content to devoted, superfan audiences that have far higher levels of engagement and interaction with the content and the service they consume it from. While these audiences are eager for services that will give them the content they crave, they are more demanding over quality of service and ‘richness’ of the content on offer than more casual viewers might be. Randel Bryan of the fantastically named Gunpowder and Sky noted that Crunchyroll, Mubi, Shudder and RoosterTeeth have already demonstrated the potential behind niche offerings, and that when you take your content to an audience that’s receptive to it - as long as you know them inside out, and curate the kinds of content that will entertain them - the potential for significant success is there. 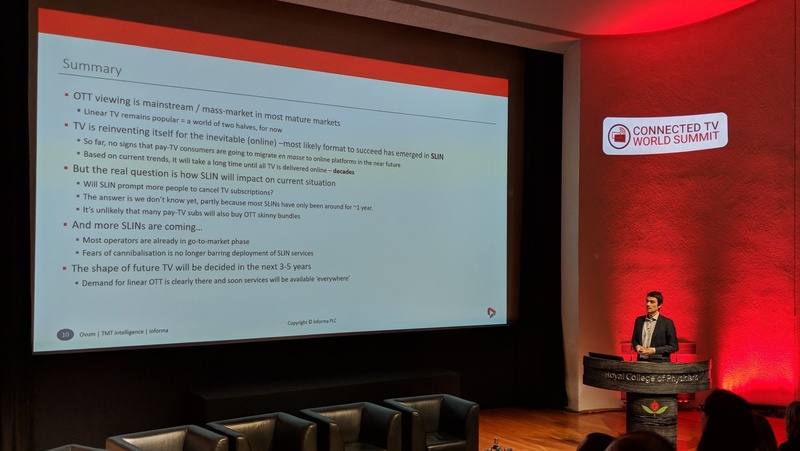 Several speakers, including Piksel’s own Clive Malcher, highlighted how the pace of innovation within media businesses is accelerating, meaning that bigger changes on the backend side were needed. Ian Parr of BT highlighted how their transition to a digital first, cloud-native approach has not only enabled them to keep up with this rapid pace of change but also further improved service quality. Additionally, with less infrastructure to manage, BT’s engineers and other resources have been freed up to further innovate and improve products and service delivery. 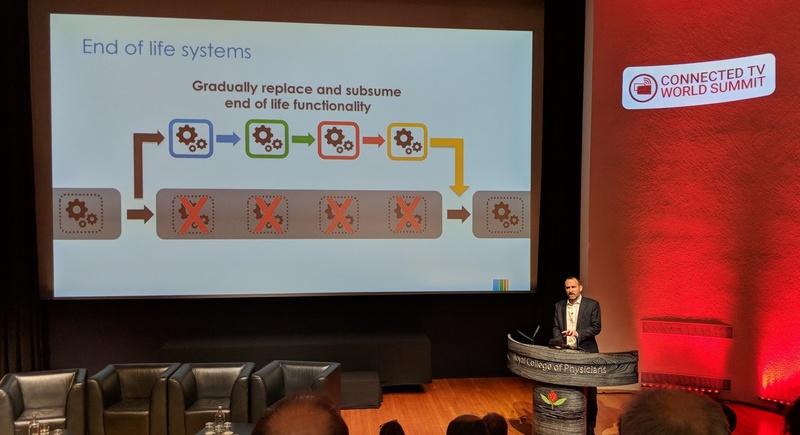 As we have noted previously on this blog, there are big challenges in moving to a digital first workflow, but the scope of the opportunities and benefits (including improved service resilience, simplification of operations and a reduction in the cost of on premise equipment) can far outweigh the risks. The final panel of the first day gave some real insight into the microservices approach. Panellists almost universally supported the approach, but did a great service in highlighting the challenges that such a shift can present. Both Chris Van Der Linden of Liberty Global and Randolph Nikutta of Deutsche Telekom noted that the microservices approach presents far more flexibility than a monolithic one, but necessitates a more insightful, granular approach to things like orchestration or scaling too. We feel the best summary of the approach and the transformative effect microservices can have on media companies came from Sten Lawaetz of TDC, who put it very simply: “Microservices means that there is no reason to keep building monolithic solutions anymore”.